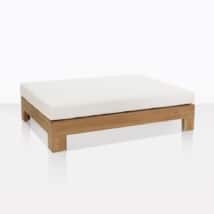 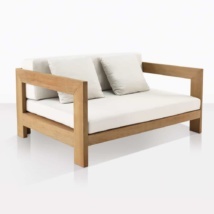 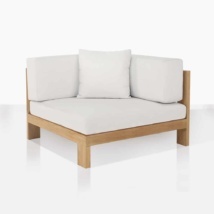 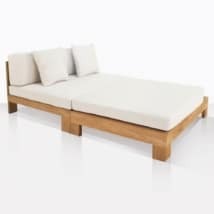 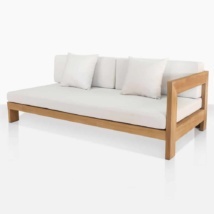 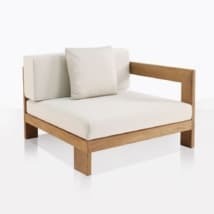 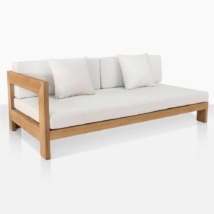 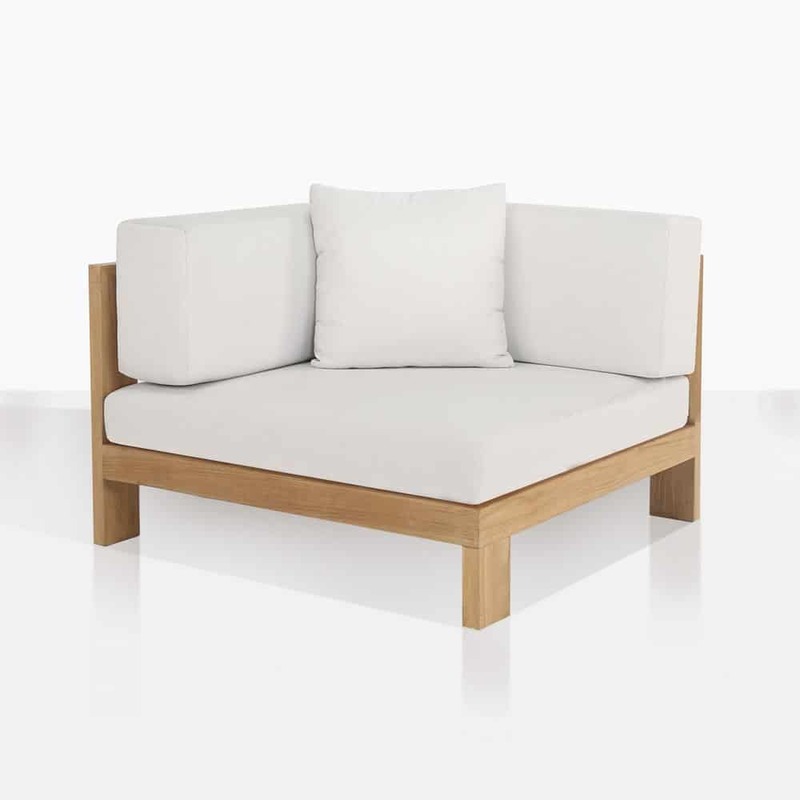 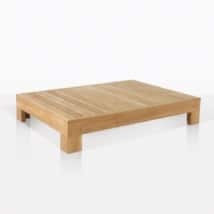 A quintessential piece of a-grade teak outdoor seating, this Corner Right Arm piece for the Coast Deep seating collection allows a lot of flexibility when you are planning and designing your outdoor space. 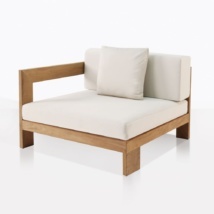 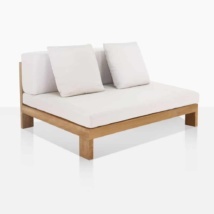 Pair it with the left or right daybeds, center or end chair. 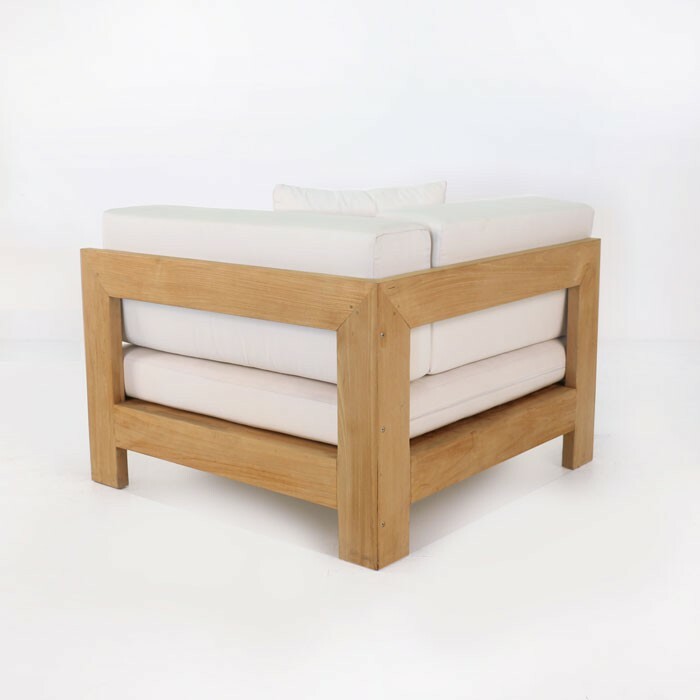 The Sunbrella® cushions are included as shown!